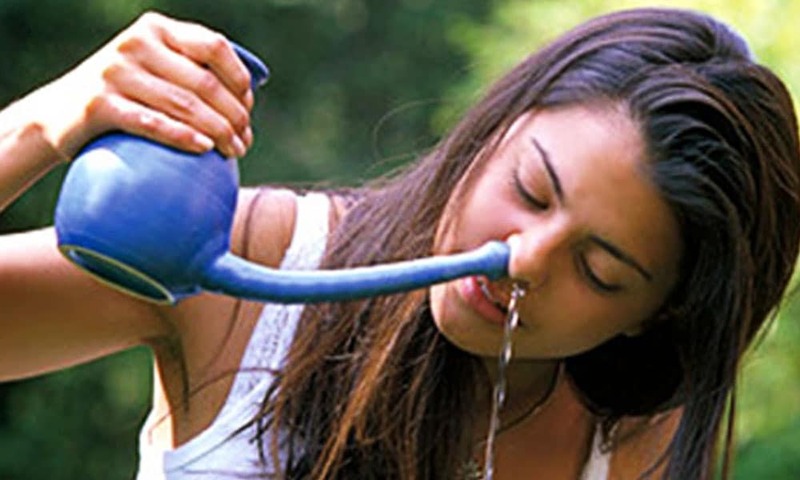 Traditions May Get Modified, But Religious Superstitions Are Here To Stay In India! Religious Superstitions In India – When we speak of religion in India, there are chances that we might end up sparking a controversy. When we speak of religion in India, there are chances that we might end up sparking a controversy. The subject has been deemed so delicate that even movies like PK that have spoken about religious hypocrisy and how God’s name is used and abused in this country are facing much critical responses where Tweets asking to #BoycottPK have gained much popularity. Even the movie OMG (Oh! My God) has brought into light the topic of visiting temples, mosques and churches to donate cash and food to the deity, saying that it is better to give alms to the poor and needy than in the cash box in front of the deity. But, do such movies strike any chord with the aam aadmi of the country? Seemingly No. Otherwise there would not have been any ‘Kissing Baba’ and no woman would have been lured by his claims of addressing their woes by hugging and kissing. Yes! Recently the police arrested a fake saint, popularly known as the ‘kissing baba’ who had been ‘treating’ people with his hugs and kisses for the last two months in a room behind Ayappa temple in Hyderabad. 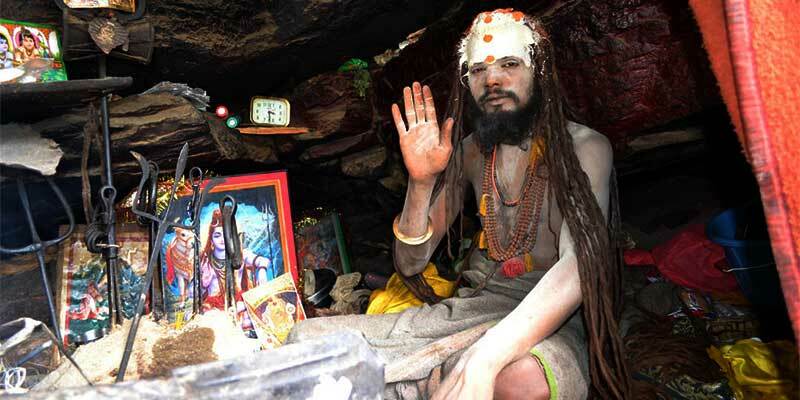 Apparently, this fraudulent hermit who claimed to be a spiritual leader and had so-called ‘miraculous healing powers’ was aided by a man called Subba Reddy who proclaimed among the natives that this baba can cure them of all ailments and evil spirits. Not only were the people asked to give money to baba but, some innocent women were coaxed into getting hugged and kissed by the baba. 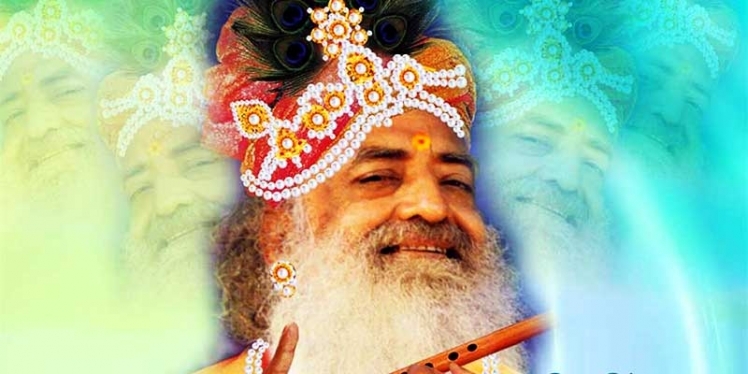 Though the court has instructed that this bogus semi-lunatic baba be referred to a mental hospital in Kadapa town, Hyderabad, and remanded him to the judicial custody till January 7, will we ever be free of the quirks of such godmen who profess health, well-being and spirituality and claim to solve all our woes but earn huge stacks of cash and even jewellery while also being involved in scams, financial frauds, sexual abuse and at times, even murder. Well, as you think about the answer to that question I wonder how people don’t learn their lesson in the first instance and what provokes them to visit such ‘dhongi babas’ even after cases such as Asaram Bapu, who has had a dubious record of sexual assaults. Well, he is not the lone ‘God-sent messenger’ who is more known as a trickster rather than his ‘miracles’ and ‘spiritual enlightenment values’. The annual turnover of Asaram Bapu’s trust has been estimated to be around Rs. 350 crore and Asaram Ashram occupied 10 acres of land in Bhairavi village, along with his Yog Vedanta Samiti holding the possession of a 100 acre land in Mangalya temple, Madhya Pradesh, amounting to a total of over Rs. 700 crores. Apart from this, Asaram has been involved in the sexual harassment of a 16-year old girl at his Jodhpur Ashram while her mother was waiting outside. Some might, still believe his claim of innocence and that he considers the minor as his ‘daughter’?! 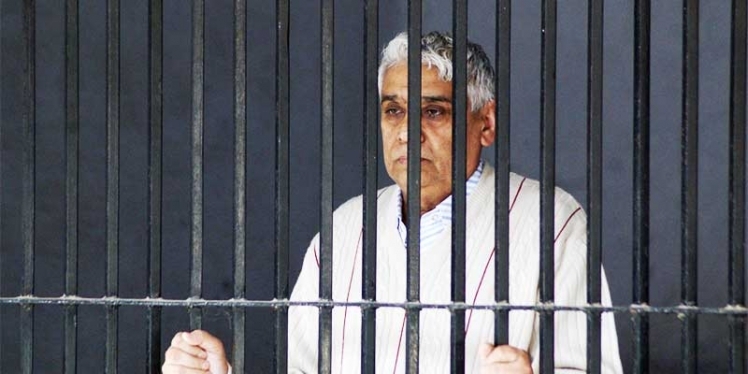 Probably there is no crime that Asaram wanted to leave untouched. 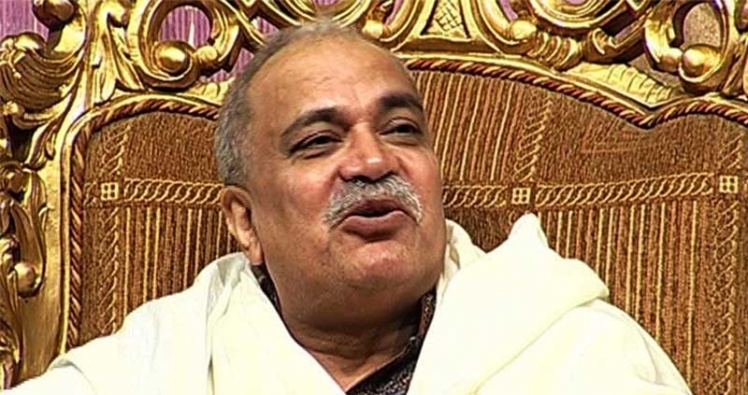 He and his son have also been investigated for the mysterious deaths of two boys after their decomposed bodies were found near his ashram in 2008. 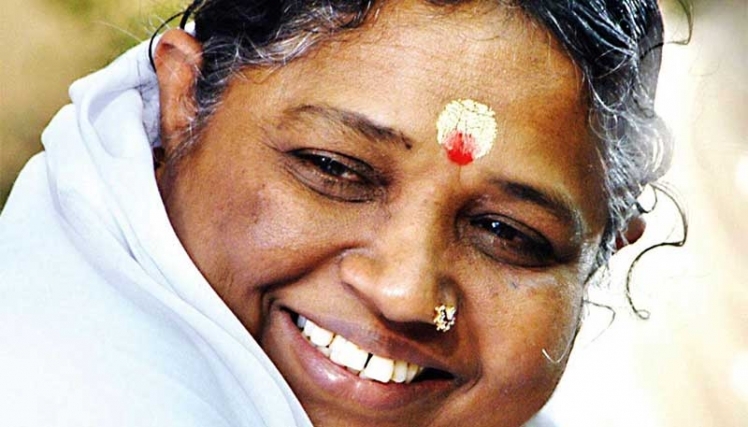 Mata Amritanandamayi (Amma or ‘The Hugging Saint’) has hugged a record 3 crore people. Probably even more than that. But can you believe that she owns a property worth Rs. 17 billion? Well, we are not shocked. Amma also has got her hands dirty with blood if Kerela’s writer Sreeni Pattathanam’s book on revelations on mysterious deaths in Amma’s Ashram is to be believed. Well, there are many other such ‘supernatural beings’ who claim their selfless love and compassion for all, but own properties worth crores and crores of rupees. Baba Ramdev, Gurmeet Ram Rahim, Acharya Balkrishna, Nirmal Baba, Paul Dhinakaran, Sant Morari Bapu, Sri Sri Ravi Shankar, Maharishi Mahesh Yogi all own properties amounting to big moolah and I am sure the number of followers for these self-proclaimed saints is much evident by their property worth. Would you still say that we are not living in the dark ages and India is not a land of superstitions? These godmen only exploit our religious beliefs to their profit. But wait! Why do we only blame the godmen when we ourselves support and promote religious conversions and reconversions? Maybe some old-fashioned laws of punishment would serve these godmen right but what about our own misplaced beliefs and ideals? Where are the human right activists gone when people are forced to convert their religions and believe in something else they have never followed? 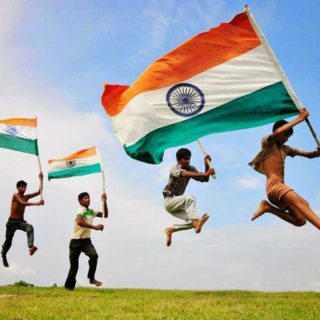 In fact, India has become a country where the gurus, swamis and astrologers become rich day by day, follower by follower but the poor who reach out to these gurus hoping to live a better life, even die of hunger. It is a country where superstition if questioned can even kill you and gurus embody the institute of religion itself and earn enormous wealth and why? Only because we like to comfort ourselves by paying homage to such babas who preach humbug! Entertaining Games You Can Play With Your Crush ..